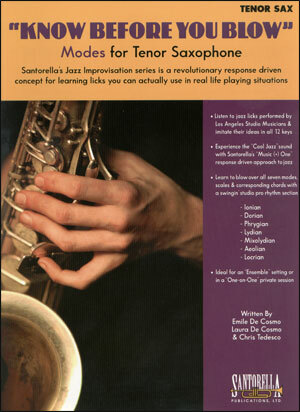 Learn how to play & improvise in the style of Coleman Hawkins, Lester Young, Ben Webster, Stan Getz, Dexter Gordon and other jazz greats! 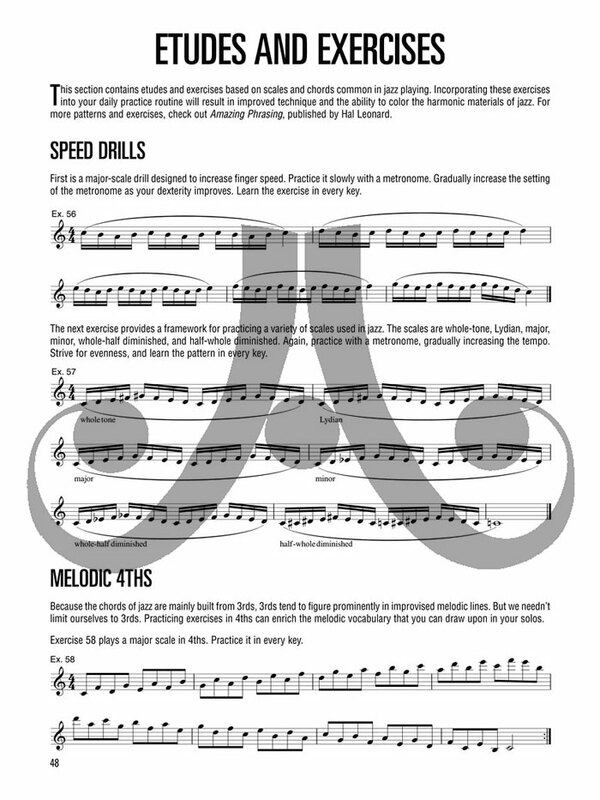 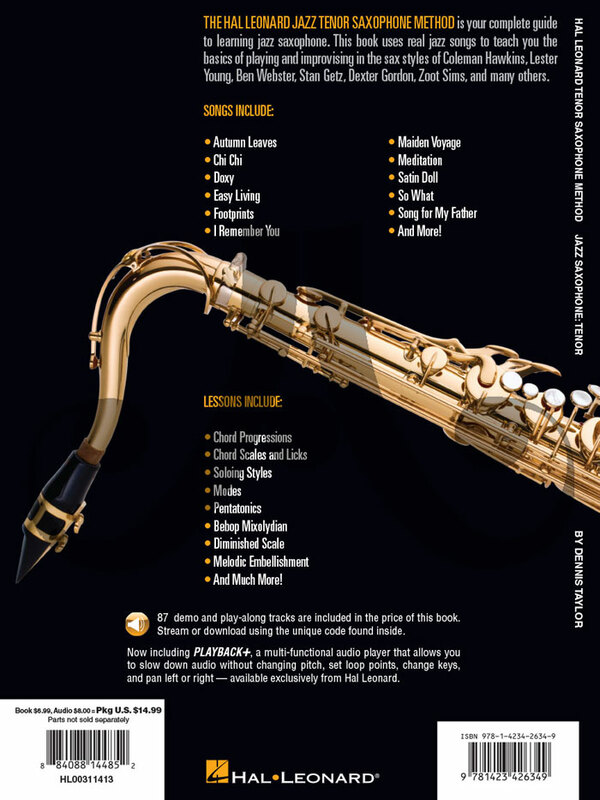 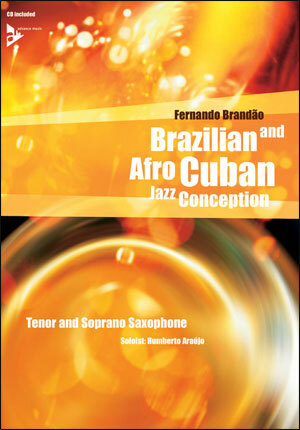 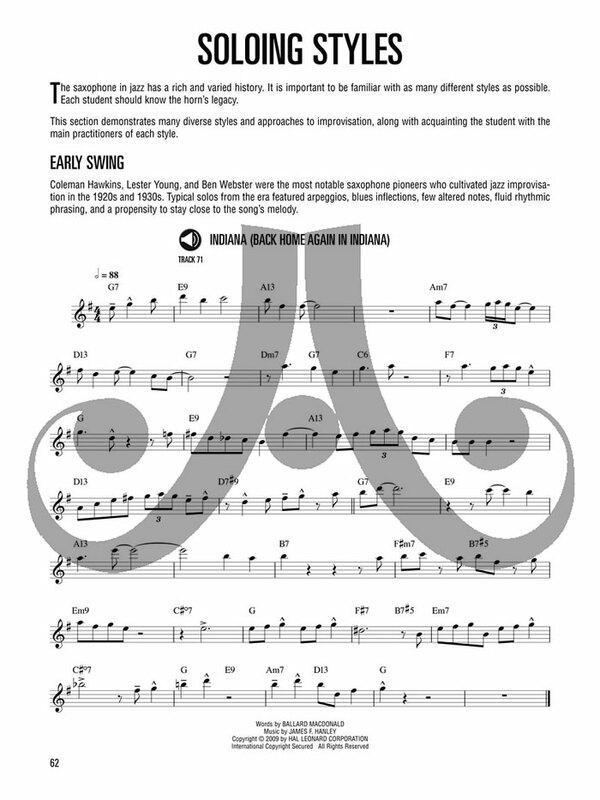 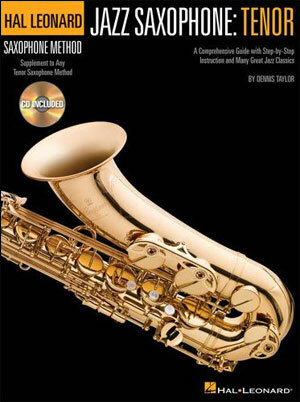 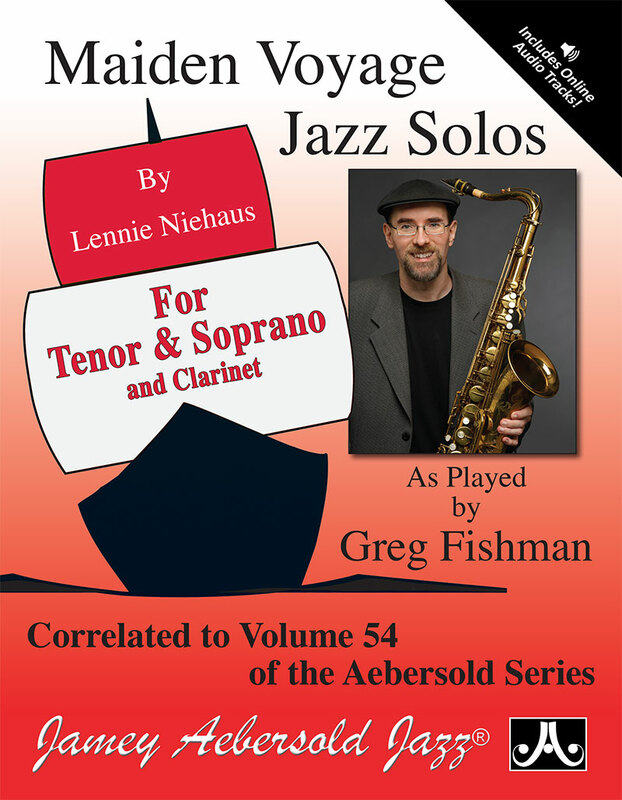 The book uses real jazz classics to teach you, and covers topics including chord progressions; scales and licks; soloing styles; modes; pentatonics; instruments and equipment; and more. 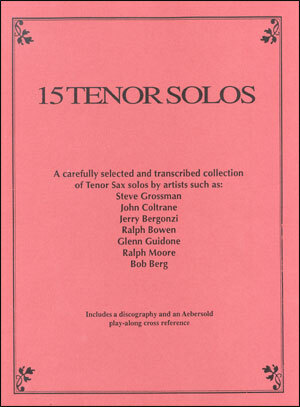 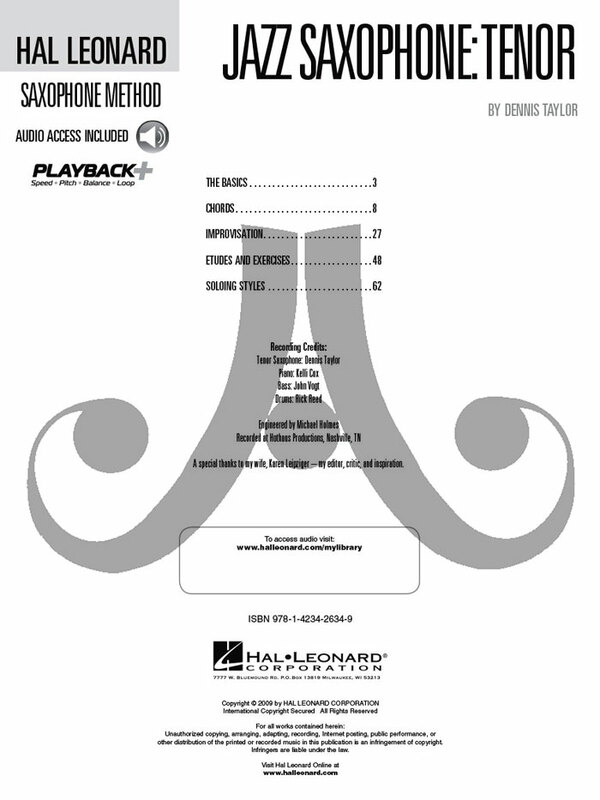 The CD includes 87 tracks for demonstration and play-along.